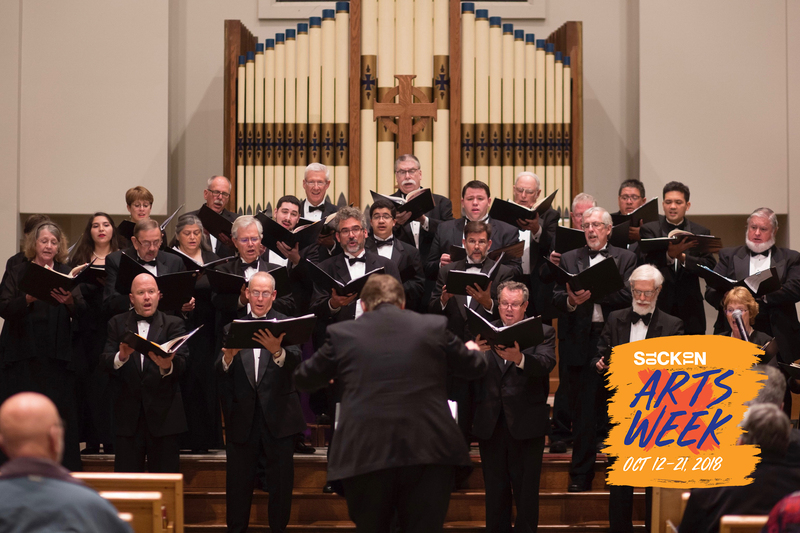 The Stockton Chorale’s 67th season opens on October 20th with a performance of Carol Barnett’s “The World Beloved: A Bluegrass Mass” as part of Stockton Arts Week! This unique piece brings the solemnity of the classical-based Mass together with the down-home sparkle of bluegrass music. Local Stockton favorites Snap Jackson & the Knock on Wood Players will provide the backing instrumentation, making this a concert you don't want to miss!